Oh Hey There! 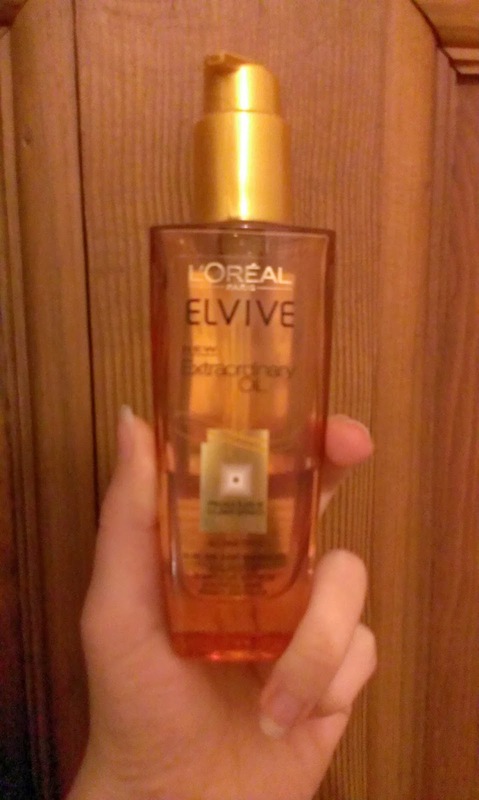 : Loreal Elvive Extraordinary Oil - Review. 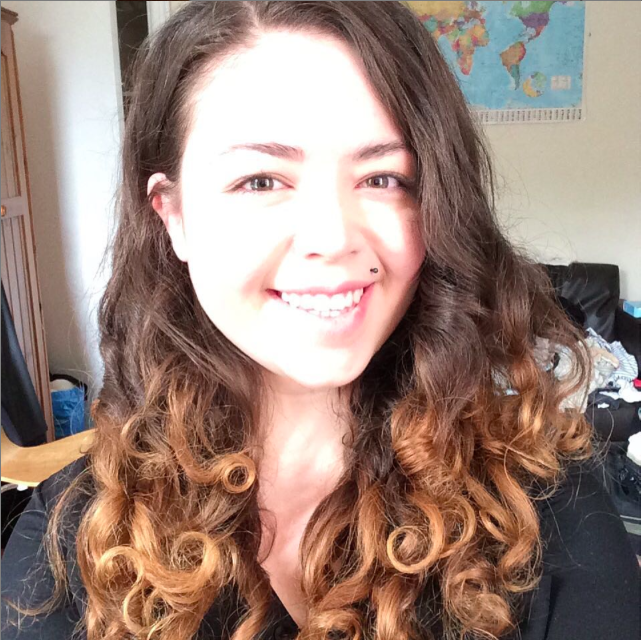 The Loreal Elvive Extraordinary Oil is again a product that I have seen a lot of adverts for calling it a 'revolutionary' product but have not seen many reviews for curly hair. It claims to be a 'Sublime hair enhancer' create a 'luxurious shine' and have a 'weightless touch'. I thought the product seemed a little expensive when I found out the price but not undoable so I thought I would try it out. I really like oil for my hair and I have actually had this product for quite a long time, even longer than I have been only co-washing, so I have been able to try it both ways. Loreal Elvive Extraordinary Oil - Sublime Hair Enhancer? I actually really liked this product when I first bought it. This was back when I was still straightening my hair everyday and it was in pretty bad condition. The first thing I noticed was that it felt really nourishing and although I expected it to be heavy in my hair it wasn't. I could actually apply quite a bit before it made it feel weighed down or greasy, although I didn't too. That was the second thing i noticed you don't need a lot, which is great and actually makes the product quite a reasonable price as it lasts for quite a while. I also found that it did control frizz, which I expected since it is made from oils. It also has quite a nice smell that is gentle but does last on the hair. The Extraordinary Oil is also quite light to the touch as well, which is obviously the 'weightless touch' aspect. I think it also met the 'luxurious shine' aspect too, maybe 'luxurious' is a bit of hyperbole but it did increase shine. I also liked the way it made my hair feel, noticeably softer. It did feel healthier when using and whilst this may have just been a bit of an illusion and I didn't really notice any long term effects after use, it was still nice. I really liked the Loreal Elvive Extraordinary Oil but I found that when I started the CG no-poo method I could no longer use it regularly. It just seems to build up very quickly on the hair and it was hard to get out. I still use it occasionally but not often to avoid build up. Overall I would give this product a major thumbs up and I really think it is a great product especially for those who use conditioner.